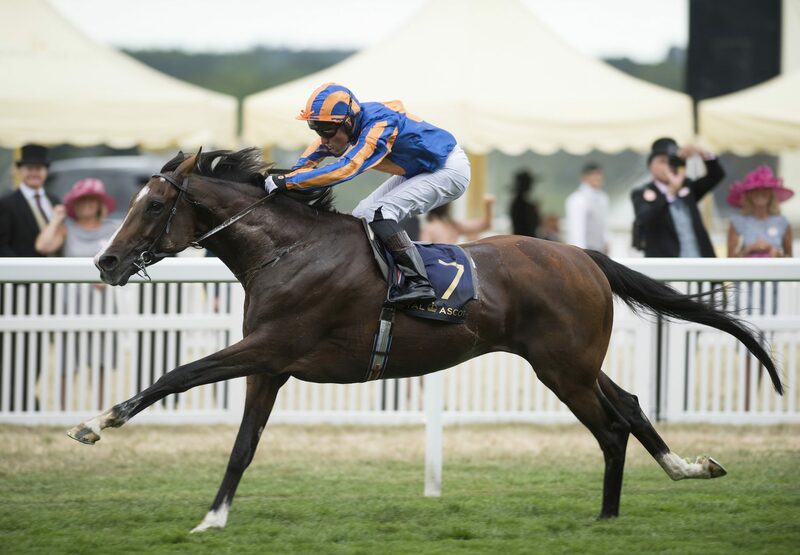 Idaho has been retired from racing and will stand under the Coolmore N.H. banner at the Beeches Stud. 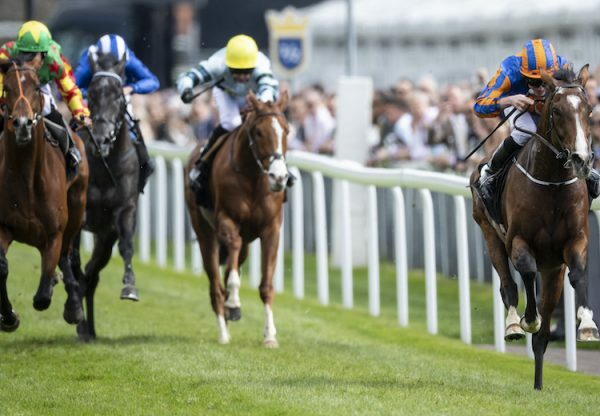 Winner of the Hardwicke Stakes at Royal Ascot, the Great Voltigeur Stakes at York and the Ormonde Stakes at Chester, Idaho was also placed in the Epsom Derby, the Irish Derby and behind Enable in the ‘King George’. 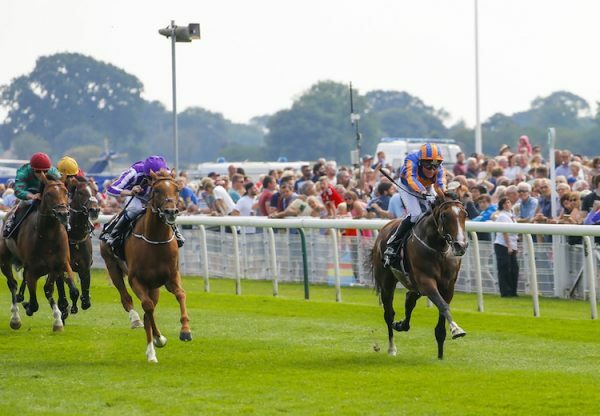 Bred on the famed Galileo/Danehill cross he is a full brother to seven-time Group 1 winning superstar Highland Reel.